Welcome to my new website. Hope you have a nice stay! I’m the kind of person that doesn’t mind when my birthday comes around and I’m a year older. I’ve always lived by the motto, “older is wiser,” so I welcome each year with open arms. Life, as tough as it may sometimes be, is a blessing. The one thing I’m not exactly welcoming though, wrinkles. I’m working on accepting them since they are part of life, but if I can help it, I’d like to keep them at bay for as long as possible. LOL! My hope is that this new magnetic mask I’ve discovered will help me do just that. So far, I’ve been loving it! I’ve always loved and payed attention to great beauty products, reading about them often in magazines as a teenager. Today, as I try to maintain my skin’s elasticity with every passing year, I pay attention to skincare more than ever! 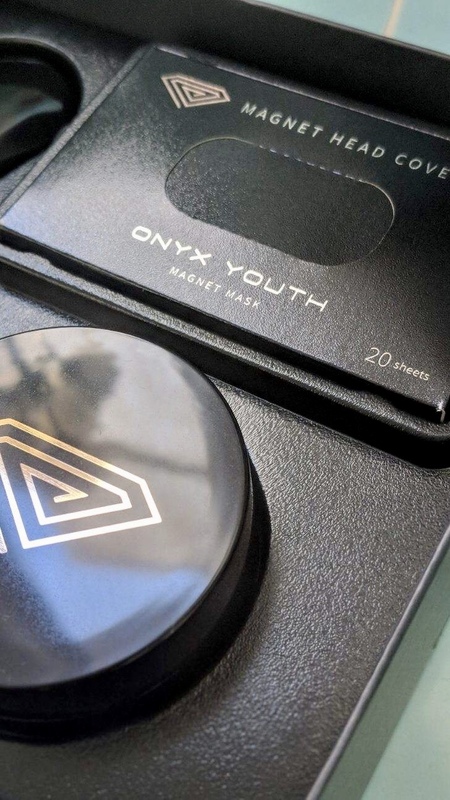 If you’re like me, you’re always looking for the latest, most moisture-rich beauty products and I’m so excited to share my latest find with you, the incredible Onyx Youth Magnet Mask. From start to finish, using this mask is quite the at-home spa experience that’s a must-try for everyone. Another aspect of products that’s very important to me is making sure I support beauty brands that are cruelty-free and Onyx Youth Magnet Mask is a product that’s made in Korea and is 100% cruelty-free! 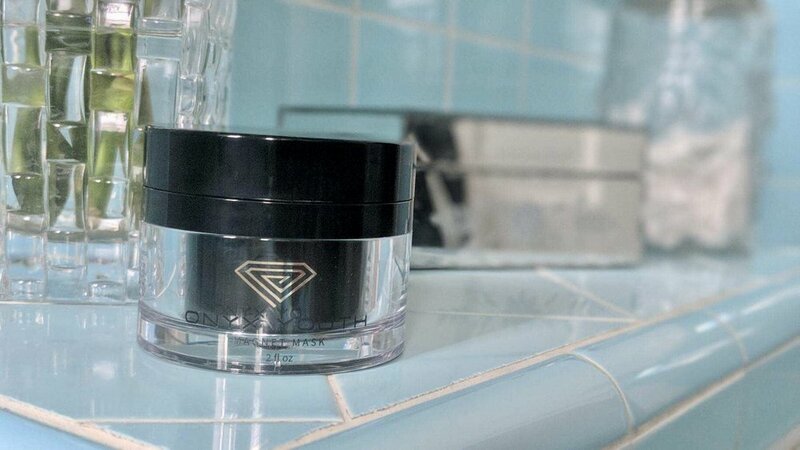 The Onyx Youth Magnet Mask uses the healing properties of magnet therapy to firm and transform the skin’s elasticity, and restore its natural beauty. Yes, I drink my daily organic veggie juice and lots of water throughout the day, but I also know that using great beauty products helps keep the appearance of my skin looking fresh and the Onyx Youth Magnet Mask does not disappoint. Did you know that magnet therapy has been used to promote health and well-being since the earliest civilizations in India, Egypt, China, Greece and the Middle East? I sure didn’t! Modern science is now beginning to discover the benefits of magnet therapy and the Onyx Youth Magnet Mask is using cutting-edge technology, a process known as microcirculation which uses magnetic fillings to stimulate the blood flow through the thousands of microscopic blood vessels in your face, to enrich the skin with amino acids, antioxidants, all-natural essential oils, and vitamins and minerals from Korean volcanic scoria (ash produced in the heart of volcanoes). Using the magnet mask was quite fun too! 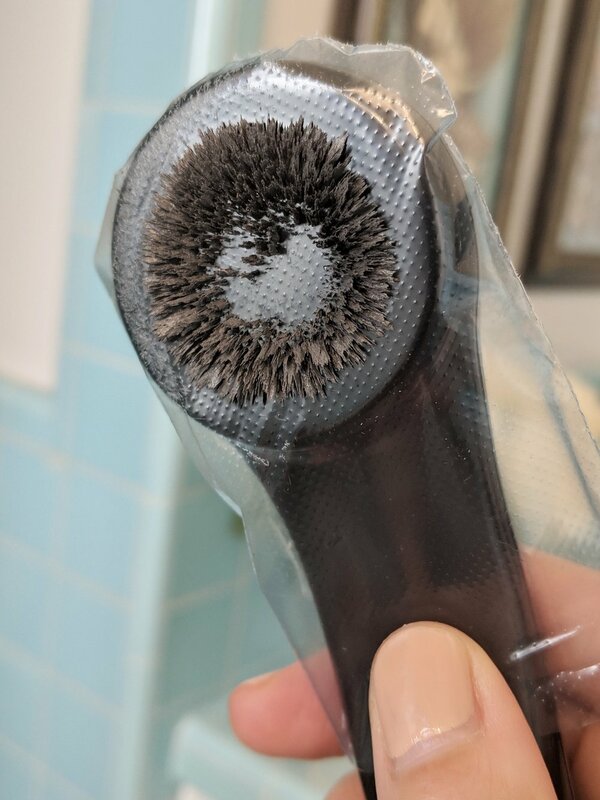 After applying the mask and letting it sit for 10 minutes or so, you use the magnetic wand to lift the magnet mask off the skin. I could actually feel it magnetically lifting off my skin mid air which was such a cool feeling! After all the mask is lifted off the skin, what’s left is all the moisturizing minerals, essential oils, and nourishing amino acids that you can smooth into your skin. You can see from the following photos how the magnetic mask looks on the magnetic wand that lifts it off your face. My skin felt so toned, refreshed and well-moisturized after using this wonderful mask. I’ve never experienced anything like this magnetic mask and I couldn’t recommend it more! Even more exciting is that it’s currently 30% off for the next 48 hours! If you miss the 30% off, no worries as you can get 20% off by using the code, BEMAGNETIC, at checkout anytime! I hope you get a chance to try it soon, especially as we get into the winter months and our skin could use the extra TLC. Your skin will drink up all the amazing moisturizing oils and vitamins in this mask! Welcome to Casa De Suz! 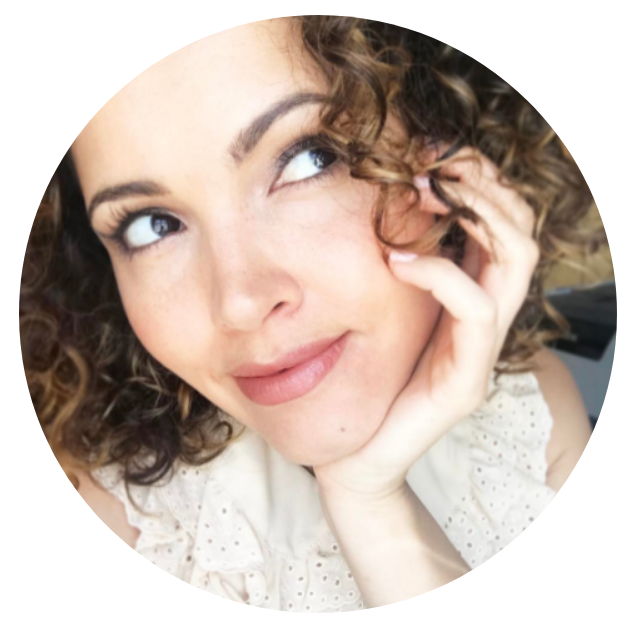 My digital journal about my healthy living, style, home decor, and daily inspirations. Sep 10 Spaghetti & Vegballs!